Here For The Ride By Andre D. Wagner. 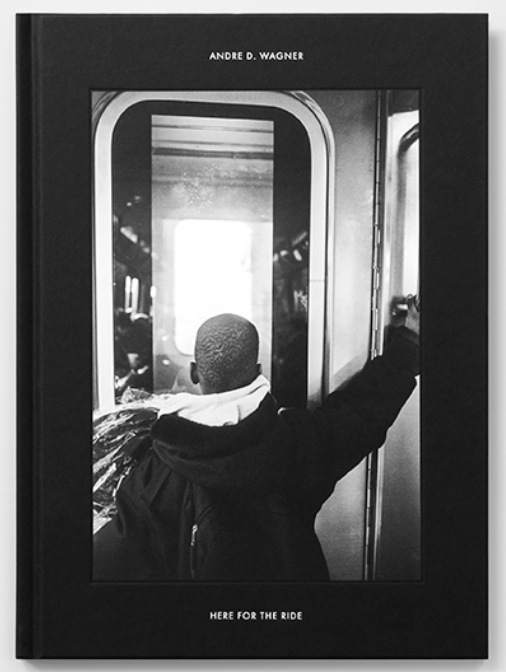 The masterful Brooklyn street photographer, Andre D. Wagner, dropped one of the best photography books of the year. Wagner certainly knows how to capture the essence of the everyday transit. We are lucky to have such a talent capture the fleeting moments we take for granted. With the turn of each page, you get to experience the magic of the ordinary human experience and Wagner’s relationship with photography. 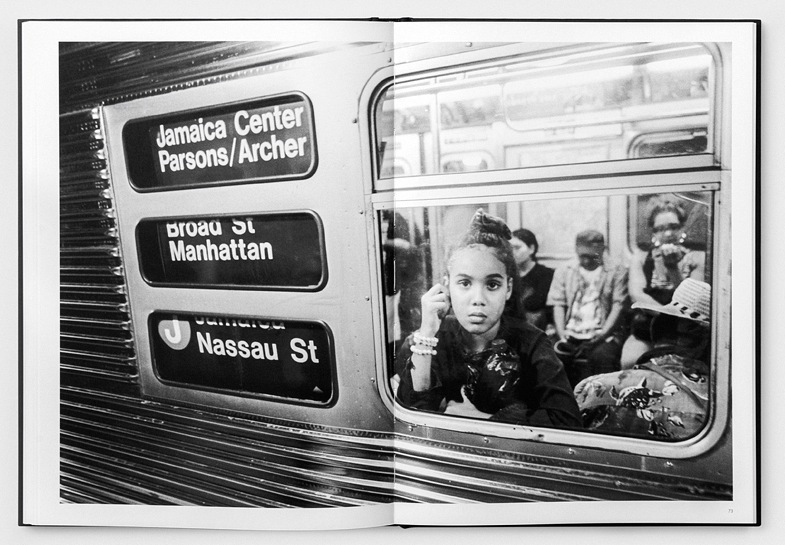 Putting both together, you get an extraordinary photography book called Here For The Ride. Here For The Ride By Andre D. Wagner. Creative Future, 2017. 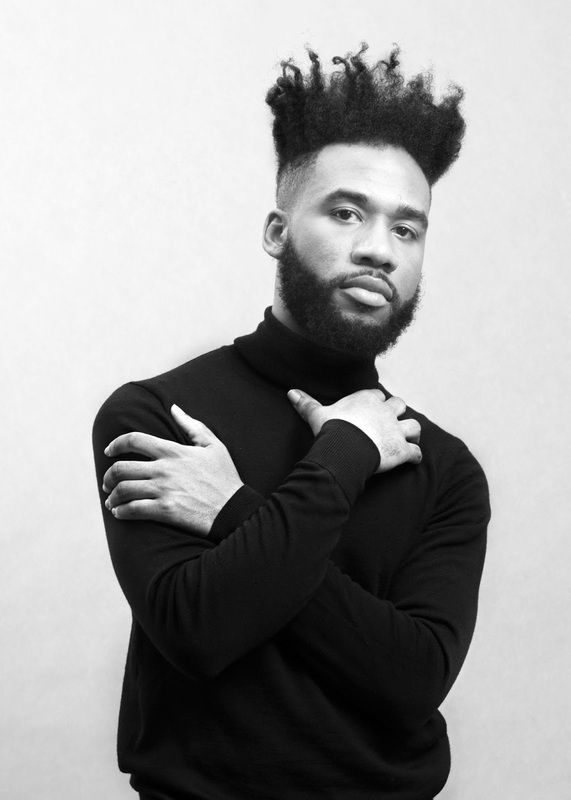 By Lyle Ashton Harris.Aperture, 2017. 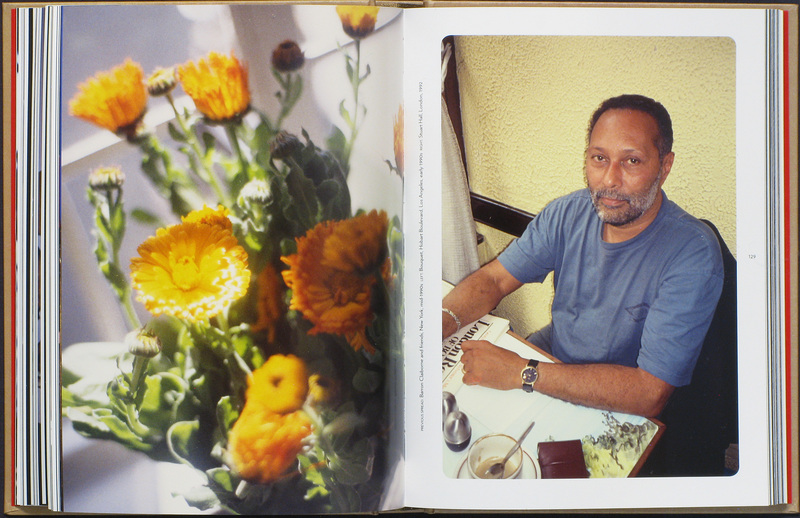 A book packed with knowledge and authoritative photographs. The meditative title lets us know that we should dive into this book with an open mind, ready to soak in the Ektachrome archive of over 155 images. I love the intimacy this book possesses even though it is massive. The many essays allow us to grasp the messages within the work. This book should be in your collection immediately. 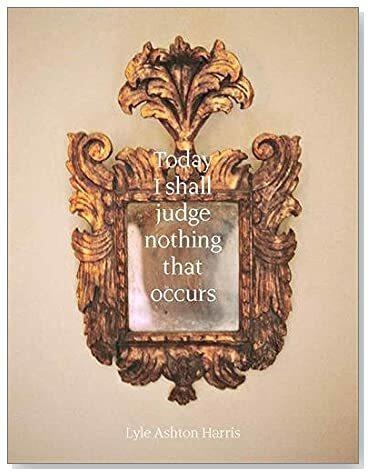 Today I Shall Judge Nothing That Occurs By Lyle Ashton Harris.Aperture, 2017. Edited by Laylah Amatullah Barrayn, Adama Delphine Fawundu, and Crystal Whaley. 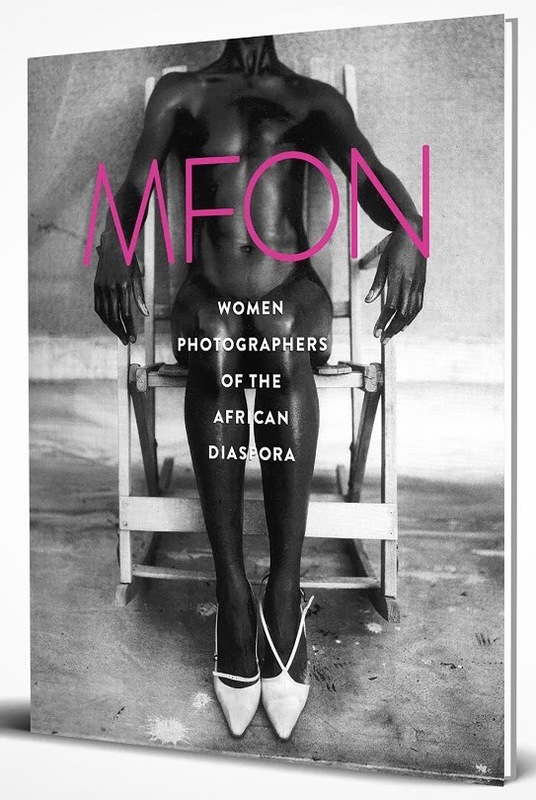 Mfon: Women Photographers of the African Diaspora is indeed a magnificent book, a labor of love that has been long overdue. It is great to see so many legends, and new talent together. Laylah Amatullah Barrayn is a brilliant woman, who edited this masterpiece, and finally, we can begin to see the world through the black woman's lens. Thank you, Laylah. You should take time with every single image and essay in this book. It will take some time to unravel the emotion, and passion, that's locked within each picture, but it is time well spent. I’m honored to have this book in my collection; you should buy this book immediately. 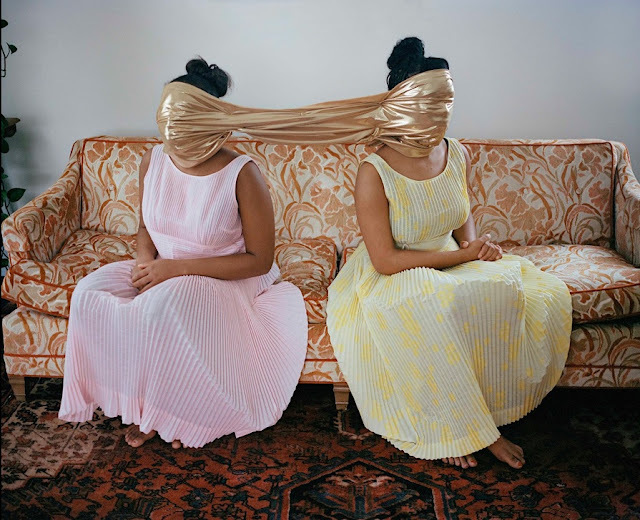 Mfon: Women Photographers of the African Diaspora By Laylah Amatullah Barrayn. MFON, 2017.